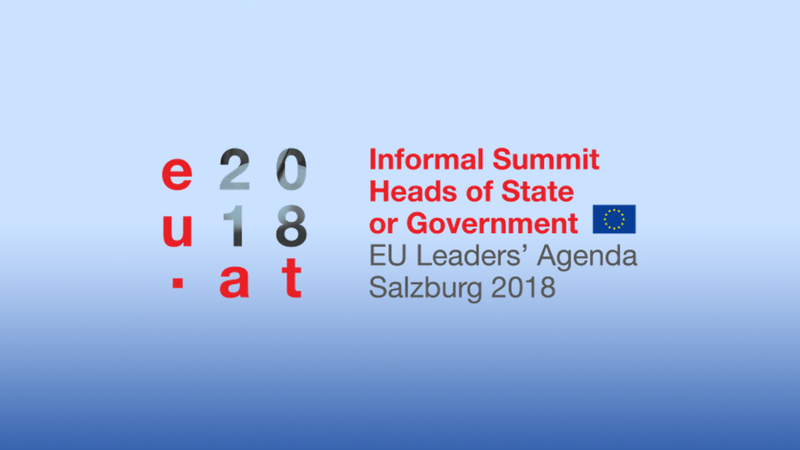 Tomorrow, on 20th September, there will be the Informal Summit of Heads of State or Government, in Salzburg, Austria, which currently holds the Presidency of the Council. Migration will be one of the main issues discussed by european representatives. For this occasion the mayors of Border Towns most directly affected by migration Lampedusa and Linosa (Italy), Grande Synthe (France), Traiskirchen (Austria), Marsa (Malta) gathered into a network called Snapshots from the Borders in order to learn from each other’s manifold experiences with migration and integration. Therefore, to achieve and follow this common view they develop a common joint declaration, to jointly ask for a European migration policy of solidarity and shared responsibility. The 4 mayors focus also on new economic funds to be designated from one side to European borders’ communities but also to migrants’ homelands countries. On the human rights’ level, the declaration clearly wants «the abandonment of the inhumane approach based on asylum camps outside the EU, as it would be in breach with both the Geneva Convention and human rights protection principles”. So, again to protect and save people, avoiding deaths in the Mediterranean Sea, the borders territories ask “as an alternative, the development of legal opportunities to enter the EU, together with the implementation of clear relocation quota involving all member states and a financial support to countries of origin and transit». «According to all international and European laws – said Salvatore Martello, mayor of Lampedusa and Linosa islands – migration flows must be a common and shared responsibility for all 28 European countries. Our “small” but very concrete and often virtuous experiences as citizens and administrators of borders towns can be very useful to understand which are the real needs of people facing migration every day. Of course, humanity and solidarity should be the frame of all interventions, because we don’t want neither we can tolerate to see one more time the terrible scenes that Lampedusa unfortunately has seen in the past years».